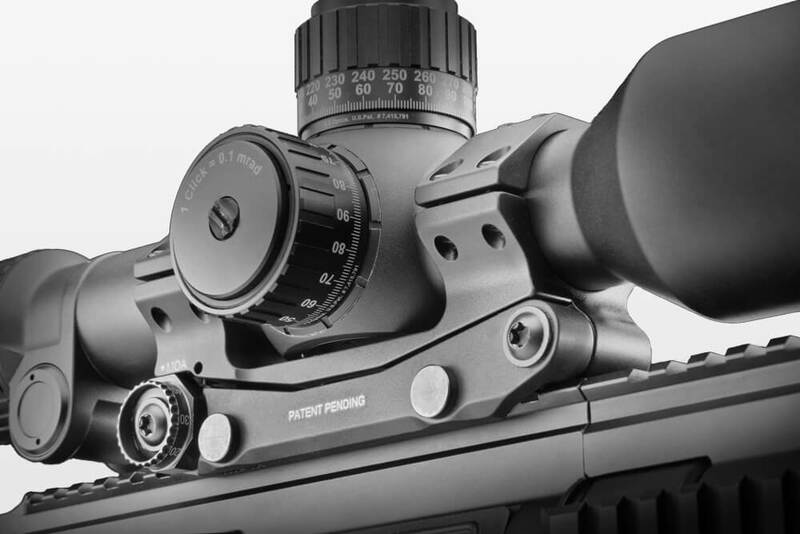 Avail­able in different heights, with or without incli­na­tion, with UNIVERSAL inter­face. 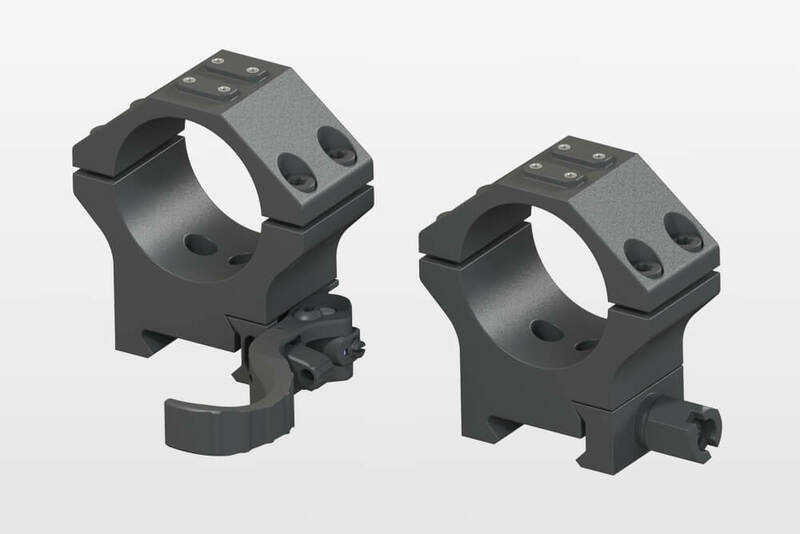 25 mm wide rings with UNIVERSAL inter­face for attaching various acces­sories. 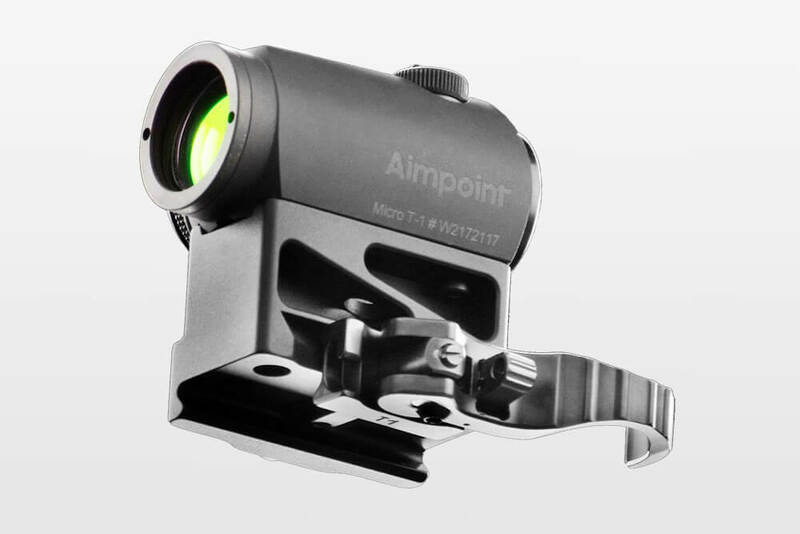 Suit­able for Aimpoint Micro, Comp and Magnifier.